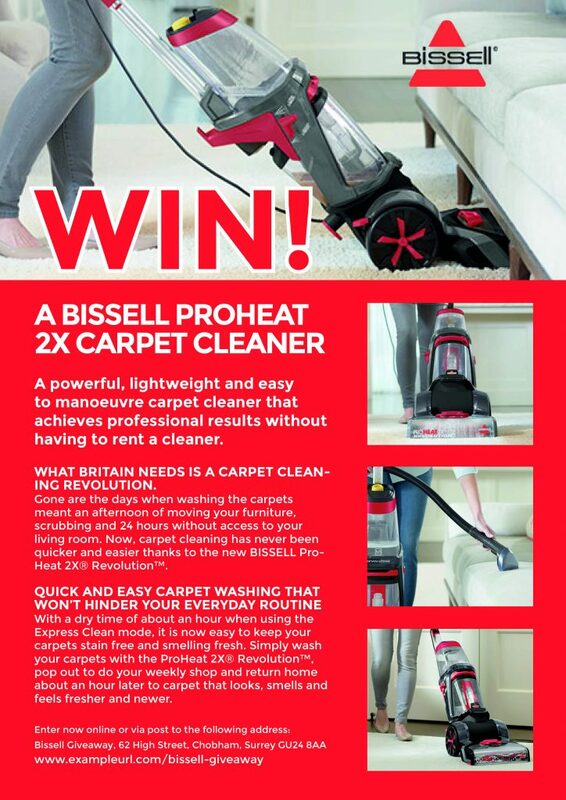 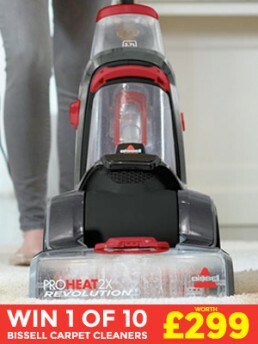 Pet Subjects provided a platform for Bissell, the experts in home cleaning, to host a large giveaway where entrants could win one of ten carpet cleaners. We designed a simple system to collect entries and created a variety of online and print assets such as magazine wraps, micro sites and social media posts to promote the giveaway. 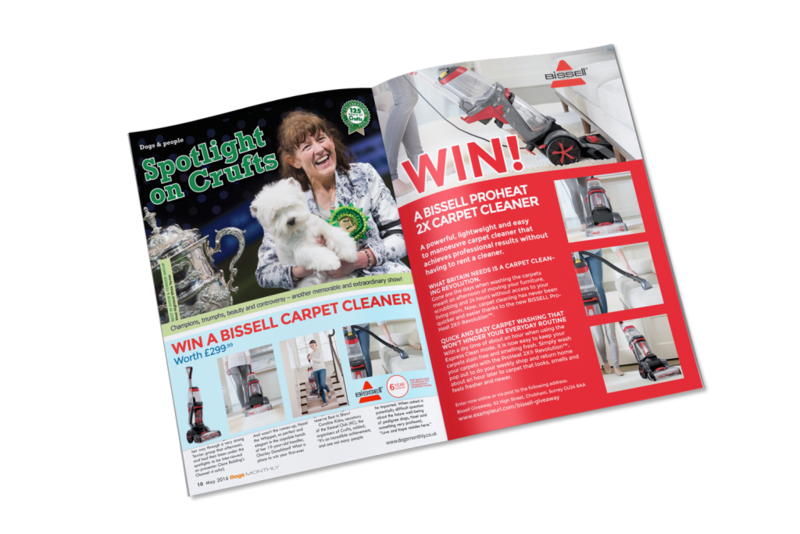 The giveaway was given a spotlight in one of our print publications and was part of a feature on pet friendly vacuums.